Join us today at Elevation Trail as we chat about leaving your sport. 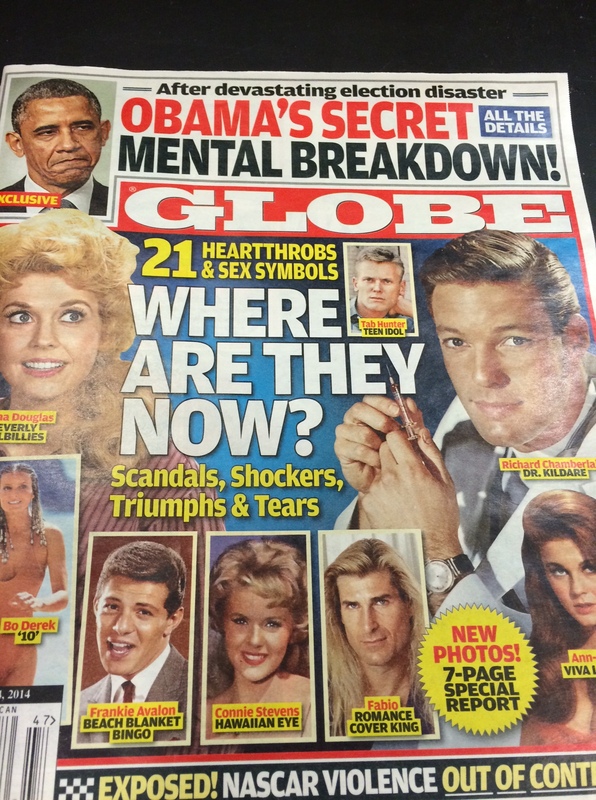 We give a few examples of people who’ve disappeared to some degree from sports and/or activities that were likely a big part of their identity. Learn everything you wanted to know about the gym locker room. Also, don’t miss our new segment of “Top Ten…” list. This week: Top ten things that will be overheard at the Western States 100 lottery. 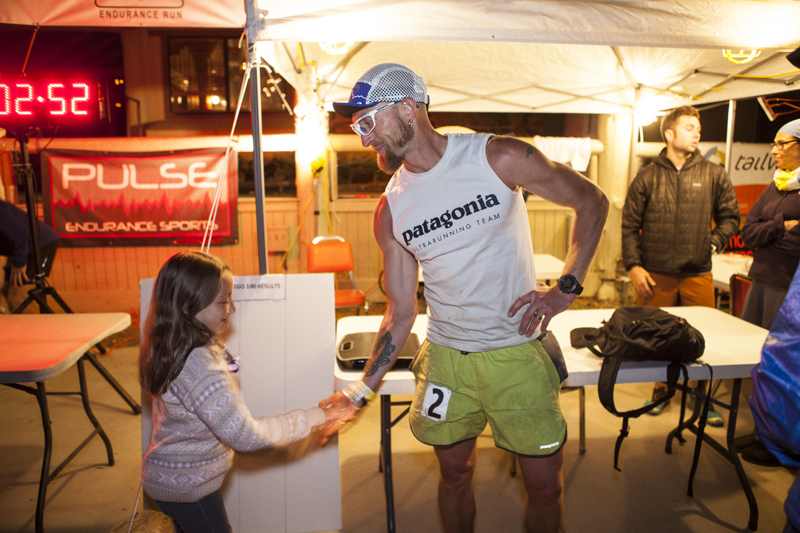 Join us today as we sit down with Nick Clark, fresh off his win at Wasatch 100 and completing a full summer of racing Ian Sharman for the fastest time over the course of four 100 milers (Western States, Vermont, Leadville, and Wasatch). Hope you enjoy the show. If you appreciate the work we put in on these shows and want to support Elevation Trail, please consider a secure donation using the PayPal button on the left of the site. Thanks for listening! Welcome to the Footfeathers Show here on Elevation Trail. I’ve been following this guest since I ran my first ultra. He’s tough, he’s fast, he’s competitive, and he’s a super nice guy. It’s a pleasure to have Jeff Browning on the show. We have a great conversation, in which he talks about how to run 100 miles with some entertaining and valuable insights. I hope you enjoy it because I sure did. Don’t miss our next show on Wednesday. Gary David and I discuss some of the distilled findings of the Bentley Ultra Running Project (BURP). Our sport is a bit schizophrenic and is being pulled in varied directions. 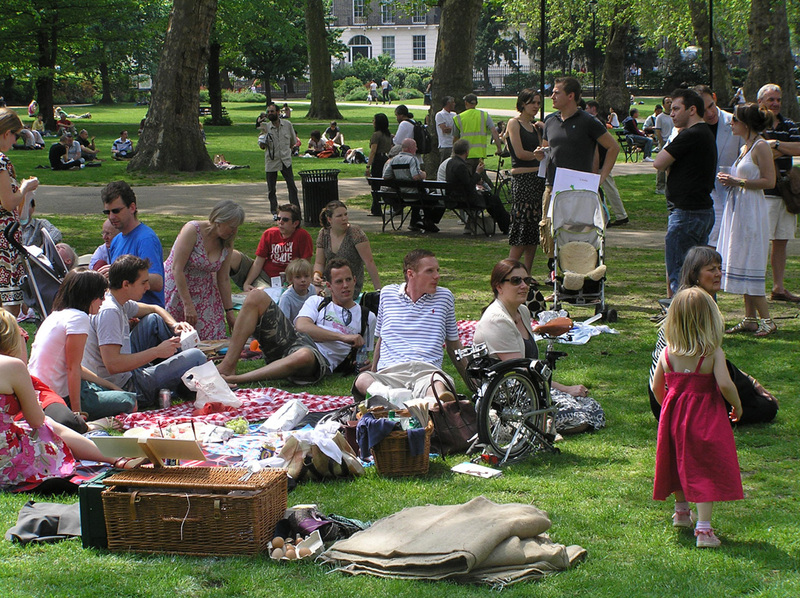 Both as individuals and as a group we often straddle the fence of wanting unique individuality and socialization. Also, Gary is running his first 50 miler tonight (just started at 7pm Eastern Time!) Good luck to him and we’ll find out what he thinks of ultras after surviving it. I’ll also have a quick chat with Tan Nguyen who just ran his first 100 miler in the 100+ temps at San Diego 100 last weekend and swears he’ll never run another one. And finally, what in the world was Cassie Scallon thinking by running Cayuga 50 miler? She dropped due to injury and it’s only two weeks now until Western States where she was arguably the favorite to win. Another feather in the cap of the argument for some structure at various levels of our sport. Welcome back to Elevation Trail and the FM Show with Footfeathers and Matt. 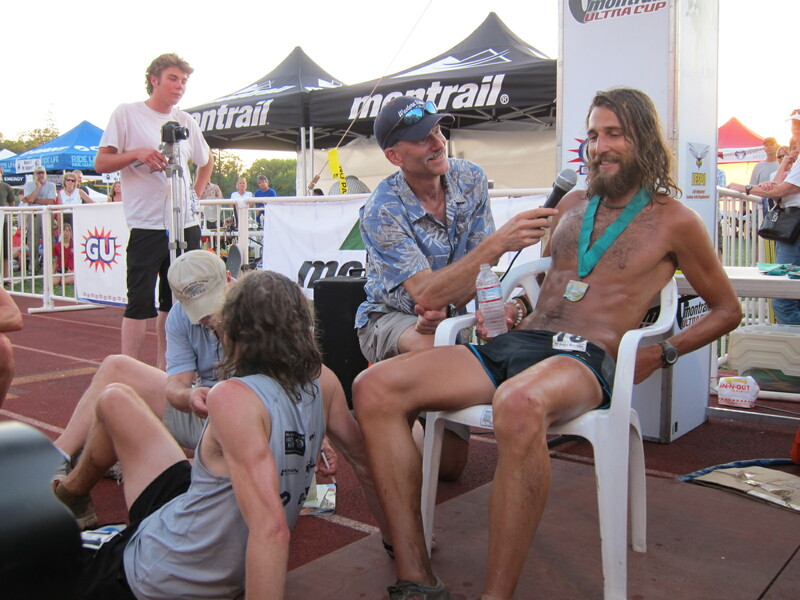 Today we recap my big race weekend in Gunnison Colorado, chat about Rob Krar, Western States, Sky Running, and other picnic-like festivities in our sport. Matt curses, so put the earmuffs on the kids. Welcome to Elevation Trail and the Footfeathers Show. 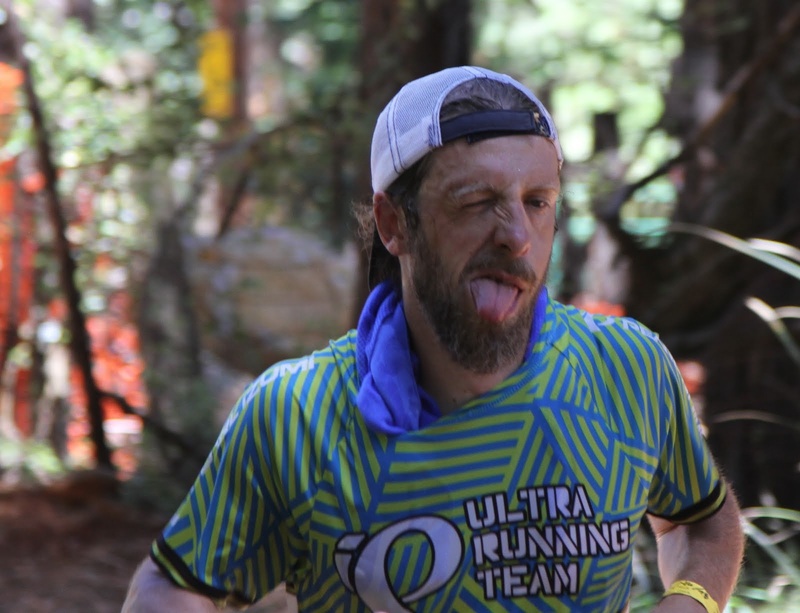 It’s a great time to be a fan of ultrarunning right now. One of the biggest sparks igniting the fire in the competitive scene is Rob Krar. 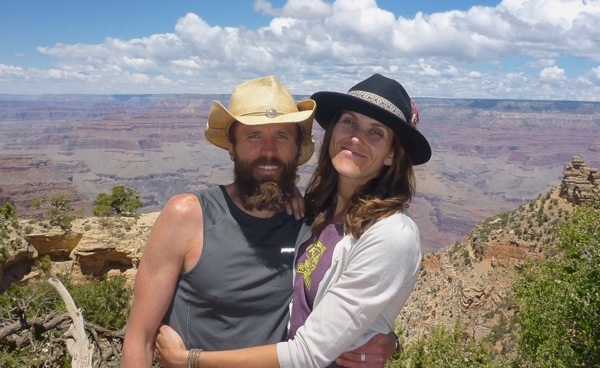 Sit back and enjoy our chat about his racing, his injury resulting in surgery with a long recovery, his fastest known time (FKT) for both the R2R and R2R2R in the Grand Canyon, and his goals for Western States 100. 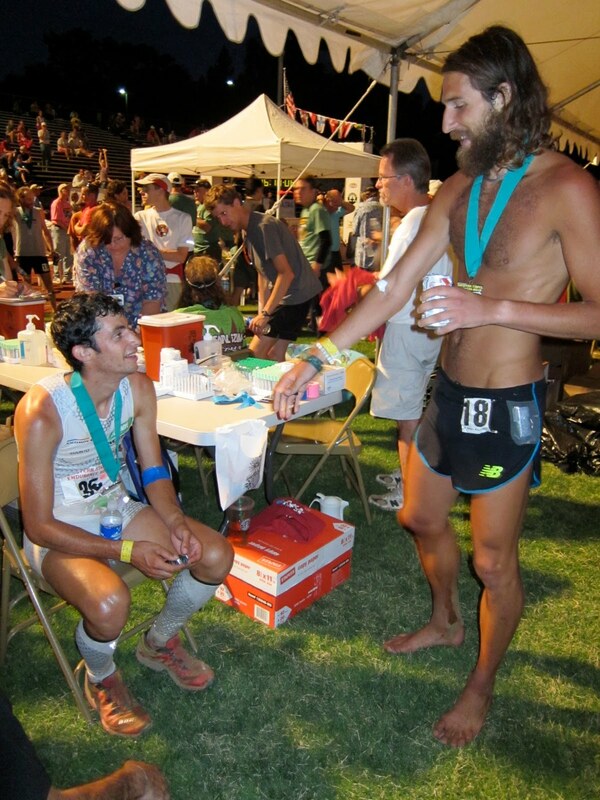 Super nice guy who happens to be in the midst of redefining competitive ultrarunning.